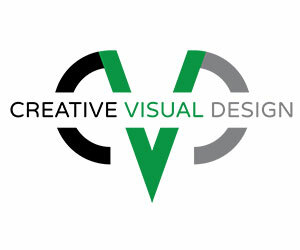 Looking For Top Quality Custom Stickers, Labels, Magnets or Buttons? 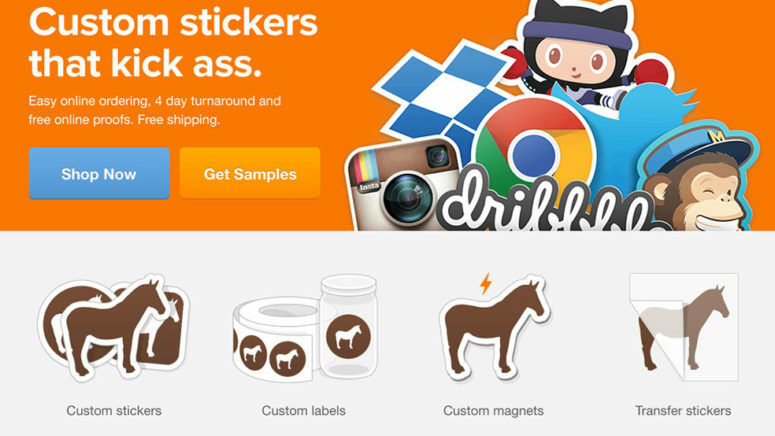 Sticker Mule “The Internet’s favorite sticker printer” helps thousands of people, startups, bloggers, artists and companies order awesome stickers that are printed beautifully and ship fast. 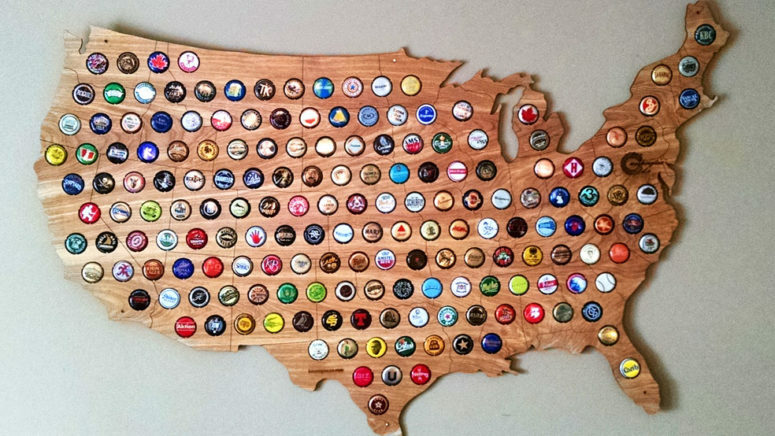 Beer Cap Maps is a creative way to display your bottle cap collection. They are laser cut out of wood and have every state as well as the USA available. 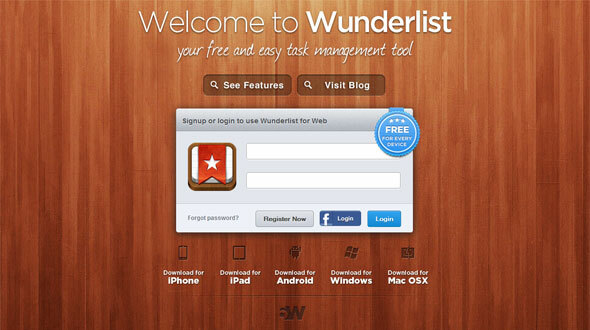 How I Use Wunderlist And Why?